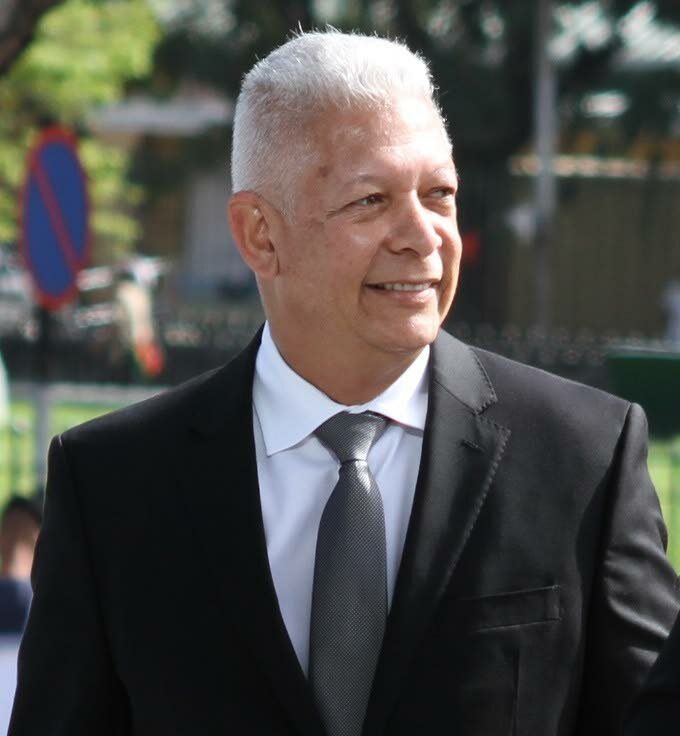 Port of Spain Mayor Joel Martinez. Speaking in a telephone interview he said the plan was to make Charlotte Street from Park Street to Independence Square into a Chinatown (an enclave of Chinese in a non-Chinese town) where two monuments would be erected as is seen in most metropolitan cities. Martinez said he has spoken with the Chinese Embassy and a number of Chinese business people on the project and it was a matter of further discussions. Martinez said the relationship between China and Trinidad is a long-standing one and back in 2006 the country celebrated the arrival of the Chinese to this country. Asked about the non-Chinese-owned businesses in the area he said though it will be a Chinatown it does not mean all the businesses have to be Chinese as was the case with Chinatowns in other cities. Asked about the time line Martinez said it would take some time manufacture the structures and he was scheduled to meet very soon with the people involved with that part of the process. Reply to "‘Chinatown’ for Charlotte Street"